Having an account will speed up your checkout process. Shipping and billing information will be added to your order automatically when you sign in before you begin shopping. Your account will also give you a complete record of past orders. 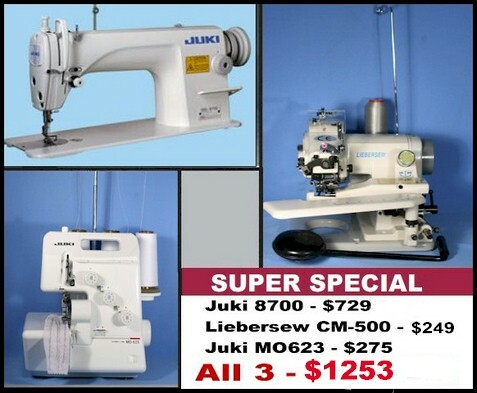 Purchase this three machine combo and recieve our gifts. Click machines to purchase. 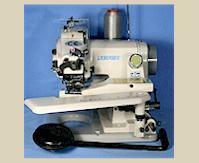 We are your source for all things relating to industrial sewing, tailoring, dry cleaning and laundry. 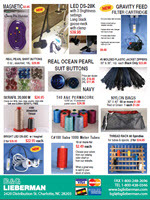 Since 1949, we have grown into the most recognized name in the industry, providing everything from buttons to industrial sewing machines to keep your business up and running. With a high level of service and care for our customers combined with the quality products our customers demand, we are the only resource you need for your supplies. 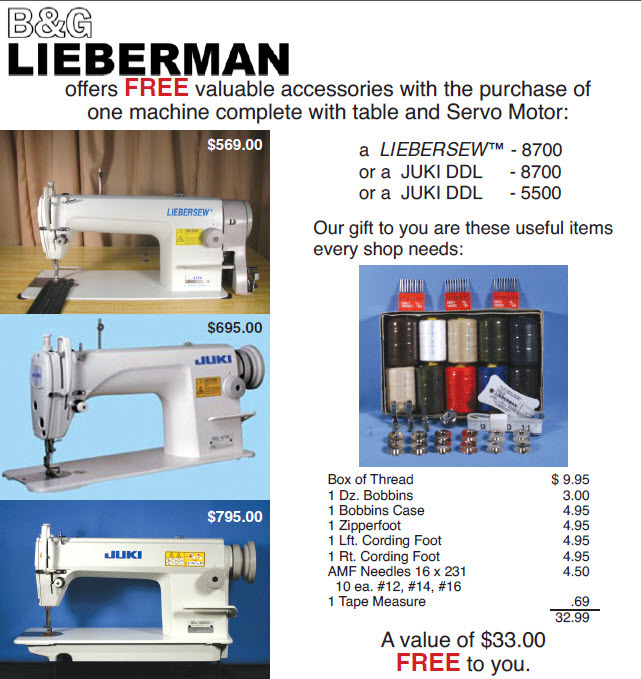 At B&G Lieberman, our goal is to offer our customers access to all of the tailoring, dry cleaning and alterations products they need, in one convenient place. 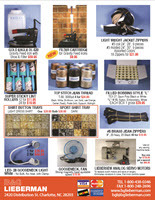 We have stocked our online store with all of the essentials as well as those hard-to-find items you need to make your business a success. You can order conveniently online, or you can give our customer service team a call to discuss your needs and let us help you find the best possible item to fit that need. 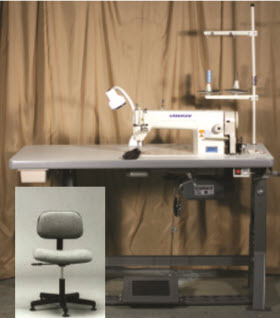 B&G Lieberman may be a well-known name in the alterations and tailoring industry, but over the years we have been in business, we have stayed true to our roots, supporting hard work and attentive service in everything we do. Our company began with the work of Jerry Lieberman, who started out selling buttons to support his mother after World War II. 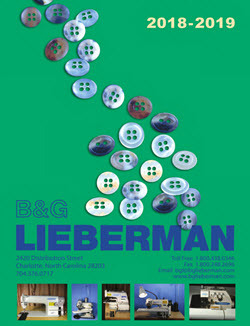 He saw so much success, that he continued to grow and expand his product lineup, and thus B&G Lieberman was born. 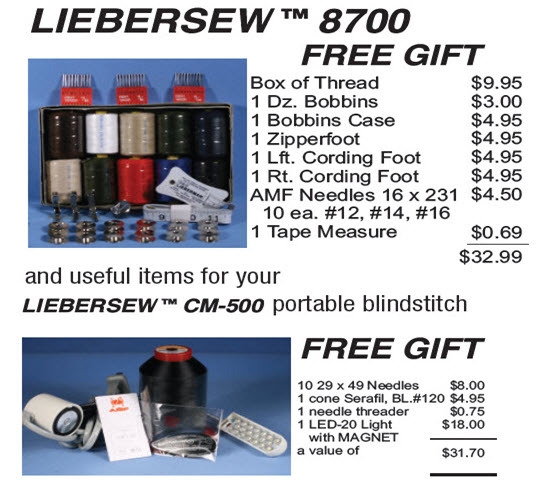 Since that time, our product line has expanded, but our basic philosophy has not changed. Today, we continue to strive to provide personal attention to each and every one of our customers, just like Jerry once did when selling buttons out of the back of an Army surplus car. 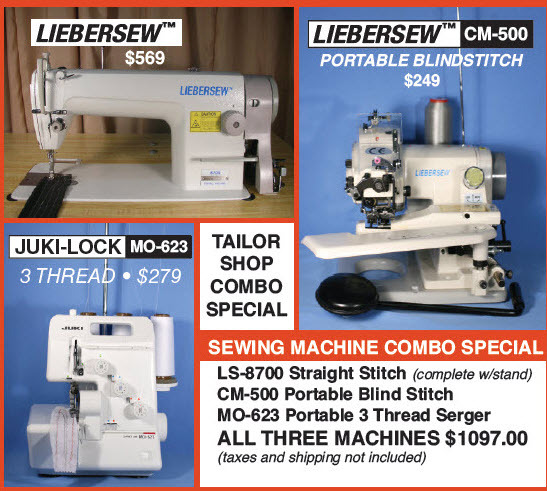 Whether you are buying an industrial grade sewing machine or simply some thread or dry cleaning supplies, you can expect a high level of personal attention from B&G Lieberman. 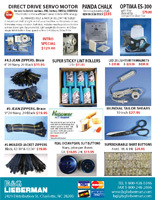 If you are ready to experience the customer service and superior products of B& G Lieberman, start shopping today. 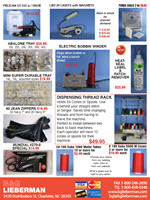 Request our 73-page catalogue or shop in our convenient online store, and have access to all of the supplies you need. With the help of our products, you can provide your own customers with the quality service they expect! It Runs In The Family from Alexander Windner Lieberman on Vimeo. 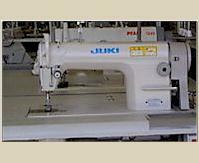 Click to get great prices on popular machines when you buy the combo…. Thank you for returning my email. You have some very good people working for you. Tammi responded right away and told me how to get the manual off your web-site. 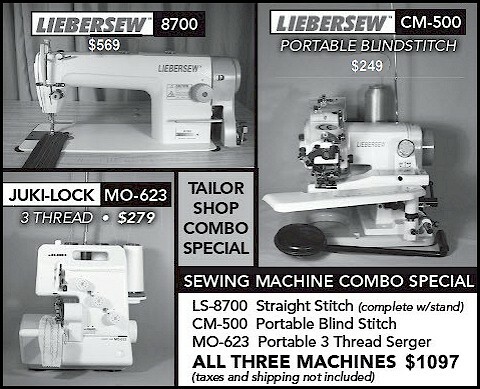 I called a few weeks ago to inquire on a commercial sewing machine but wasn’t sure…didn’t know …procrastinated a little. Ms Wanda was consistent, reliable , most friendly and professional. When we finally decided to go ahead and get it . It was very close to the date, needed. But, Ms Wanda went above and beyond to make a miracle happen for me. 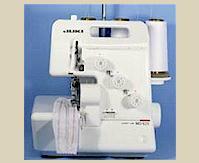 My Sisters 3 children and I wanted to purchase a sewing machine for her. And surprise her for her birthday. She has never owned a commercial machine before. And we wanted to get it, in time for her while she was away on vacation. I called and told Ms Wanda my situation. Sshe said it normally takes 2 weeks and I only had 4 days. I told her I could pick it up. Ms. Wanda pull strings, climbed mountainsand I think she swam a couple of oceans. She called me back and said “can you come pick it up tomorrow?” I couldn’t believe it!!!!!! Only someone who has concern for the customer and loves the company that they work for would put forth effort like that!!! She could have easily said , no ma’am it takes two weeks. 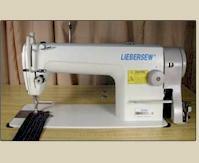 I would have bought a machine that was closer to me yet cost $300 more. BRAVO! I really like your products and helpful friendly service. Thank you for the info. You are correct about the brand, I didn’t really check before sending the email. It’s great to know that you have the thermostat part for such a reasonable price and I would be interested in getting one to fix the most recent iron. Do I need to just go on the website or call in? By the way, I used to live and work in Charlotte and I miss coming by your facility. I’m glad y’all are still so helpful! Of course you can use my comment. I remember meeting you and your father several times and you always made me feel like I was respected and a welcome member of your customer family. The company I worked with before dealt with your company. And I love your products. I spoke to a gentleman this morning in repair at your company and he walked me through my problem, very patiently, I might add.